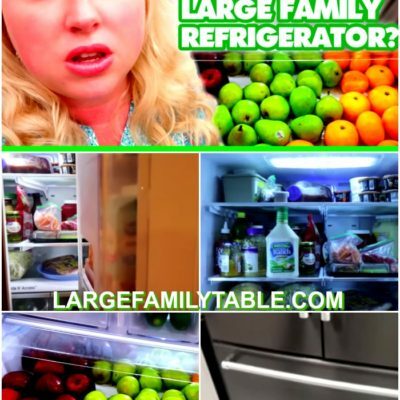 Which Large Family Refrigerator Did We Buy? 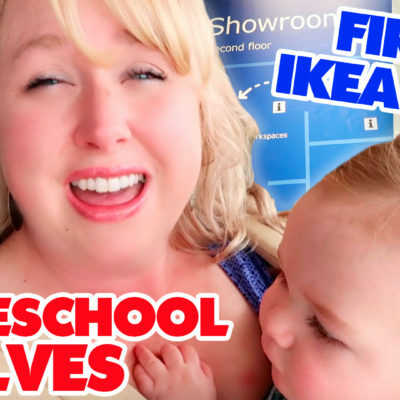 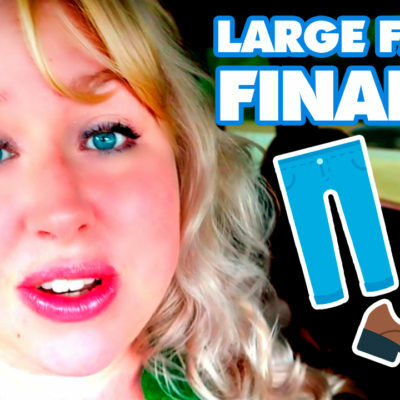 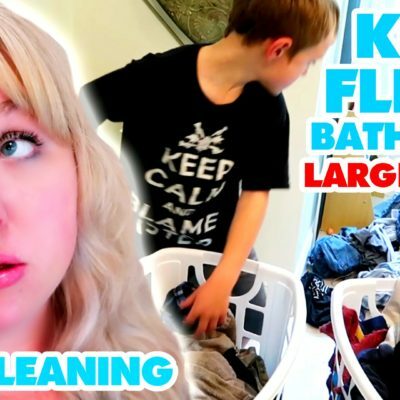 + NEW BIG Fridge Tour! 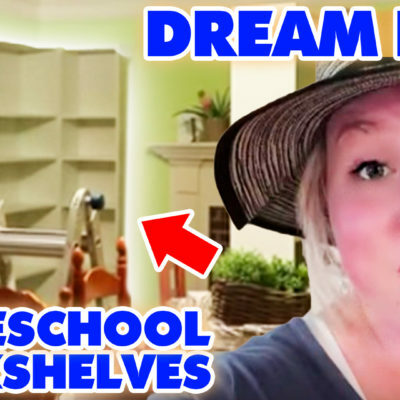 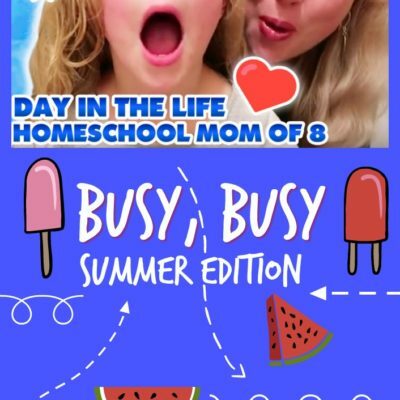 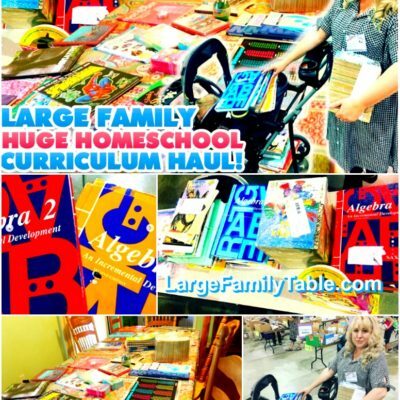 LARGE FAMILY VAN ORGANIZATION | ☀️Summer Homeschool Travels + ? 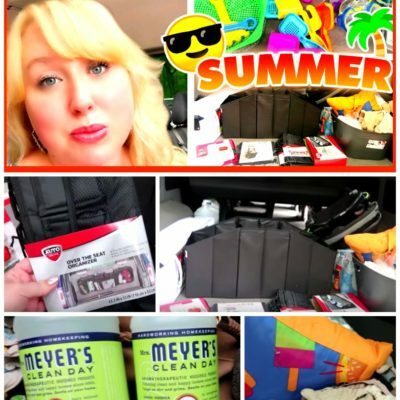 Lake Ready! 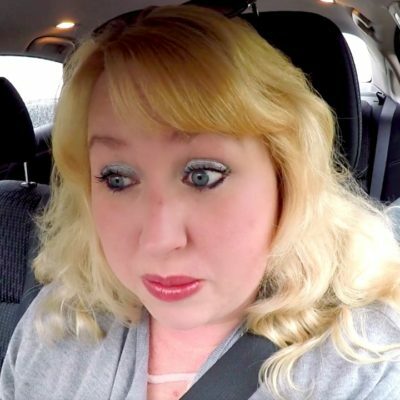 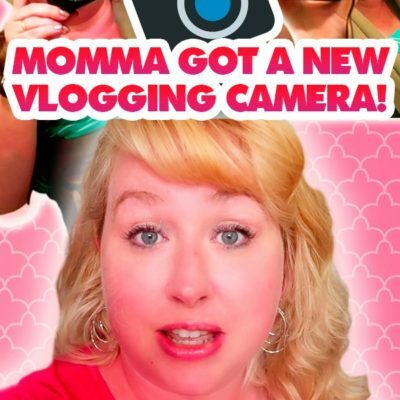 Momma’s NEW Vlogging Camera ? 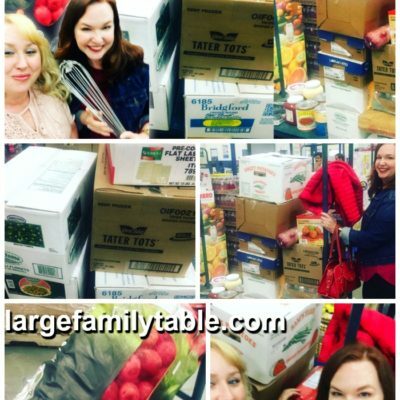 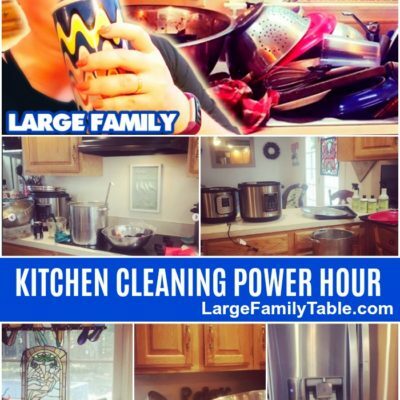 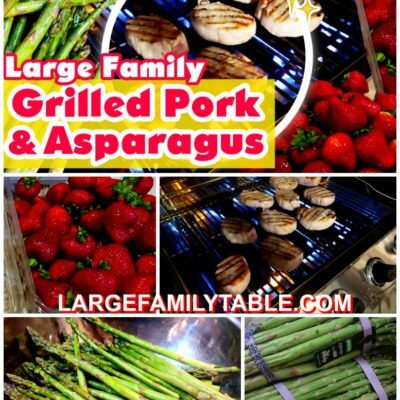 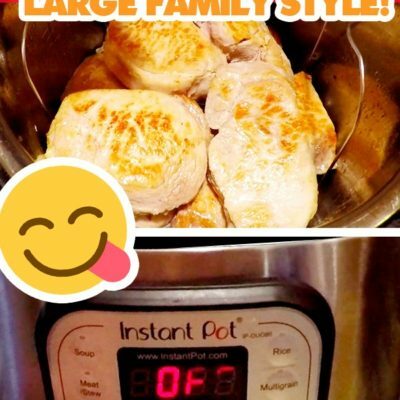 | Large Family Mom DITL ? 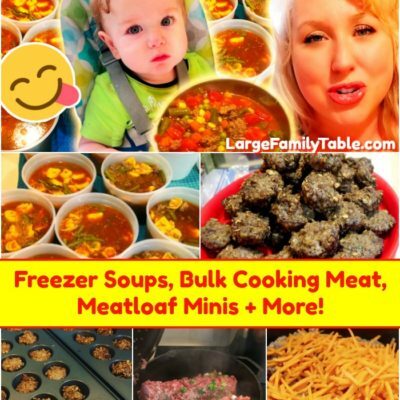 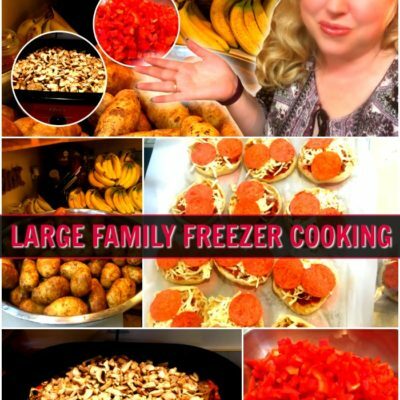 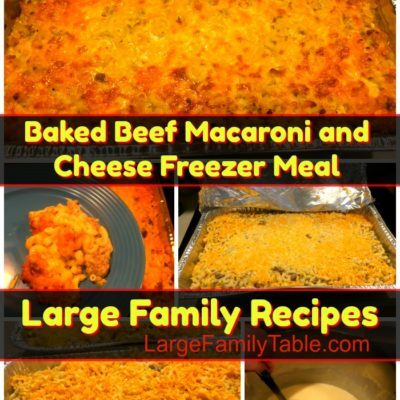 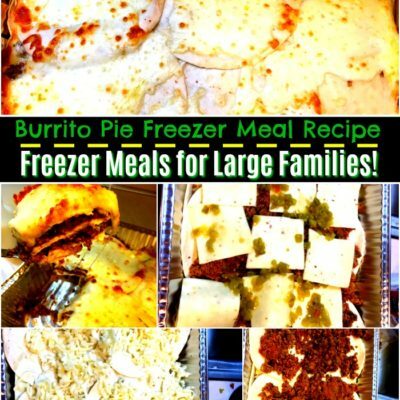 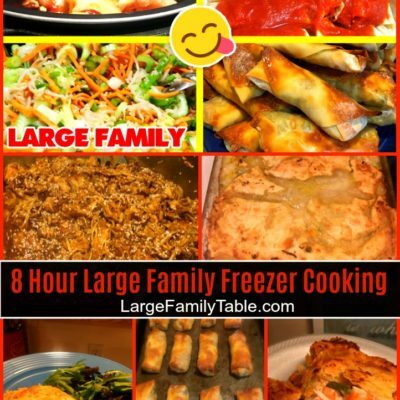 Burrito Pie Freezer Meal Recipe | Freezer Meals for Large Families! 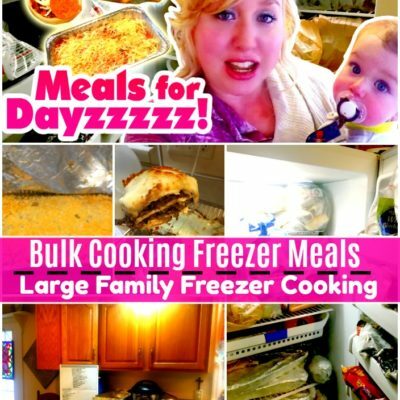 BIG Freezer Meals Prep Day for LOTS of Large Family Freezer Cooking!